The team at All Jersey Moving and Storage cares about the community that we're situated in. We owe our success to the clients who have turned to us over the years to meet their moving and storage needs. Driven by our deep respect for our community and the environment, we have taken steps to go green. In recognizing the role that moving and storage companies can play in affecting social and environmental change, we hope to provide a healthy environment for our employees and minimize unnecessary waste. 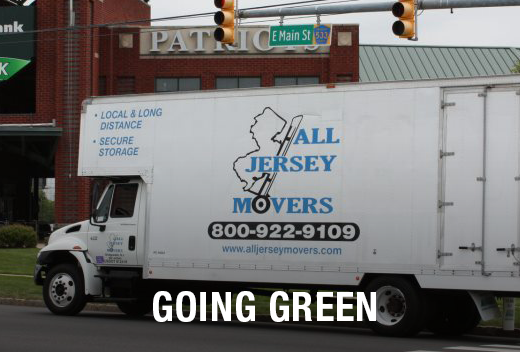 All Jersey Moving and Storage understands that going green is a process, and we will continue striving to take the steps necessary to ensure we are doing our part to protect the environment. For instance, we are committed to start phasing in Hybrid vehicles on future purchases.